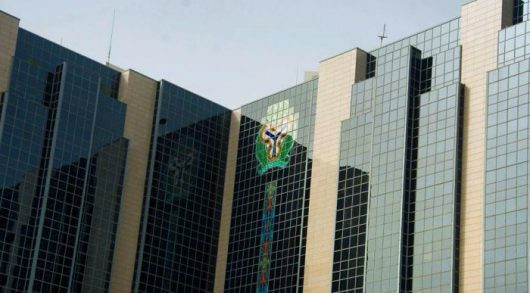 In another round of intervention, the Central Bank of Nigeria (CBN) has injected the sum of $210million into the inter-bank Foreign Exchange Market to ensure the availability of forex and also meet customers’ requests in various segments of the market. At the trading on Tuesday, August 7, 2018, the CBN offered $100million to authorized dealers in the wholesale segment of the market, while the Small and Medium Enterprises (SMEs) segment received the sum of $55 million. The Bank’s Acting Director, Corporate Communications Department (CCD), Mr. Isaac Okorafor, confirmed the figures and reassured the public that the Bank would continue to intervene in the interbank foreign exchange market in line with its quest to sustain liquidity in the market and maintain stability. He added that the steps taken so far by the Bank in the management of forex had paid off, as reflected by reduction in the country’s import bills and accretion to its foreign reserves. Meanwhile, the naira exchange rate remained stable in the FOREX market, exchanging at an average of N360/$1 in the BDC segment of the market on Tuesday, July 07, 2018.